Vivo has introduced Y91 in India, its latest entry-level smartphone with a Waterdrop notch. 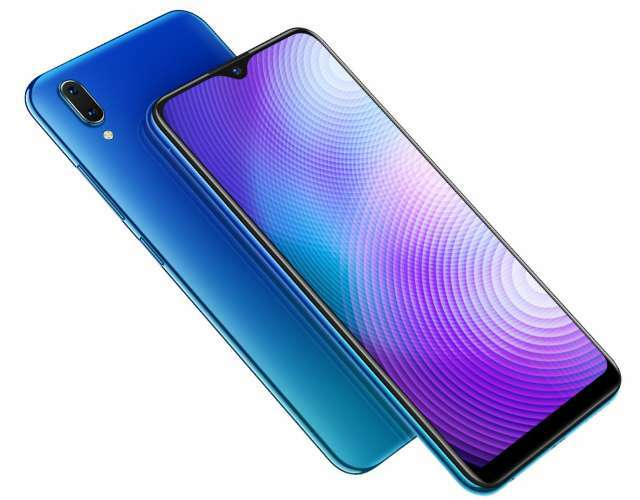 The phone has a 6.22-inch HD+ display, is powered by a MediaTek Helio P22 chipset, sports dual rear-facing camera and a single front camera, and is backed by a 4030mAh battery. It runs FunTouch OS 4 based on Android 8.1 Oreo, has a dedicated dual SIM slot with 4G VoLTE supports, while the security is handled by a fingerprint sensor mounted on the back in addition to face unlock feature implemented in the front camera. The Y91 comes with a 3.5mm audio jack. The phone is available at online and offline stores across India for Rs 10,990 ($154 USD).